Vehicle fluids perform a variety of functions that keep your engine running at an optimal level. You should monitor your car’s fluid levels closely and, in some cases, perform regular flushes in order to keep your vehicle safely on the road between tune-ups. Other fluids that can be found in your vehicle include power steering fluid, washer fluid and refrigerant, all of which will need to be changed out regularly as part of your preventative maintenance schedule. 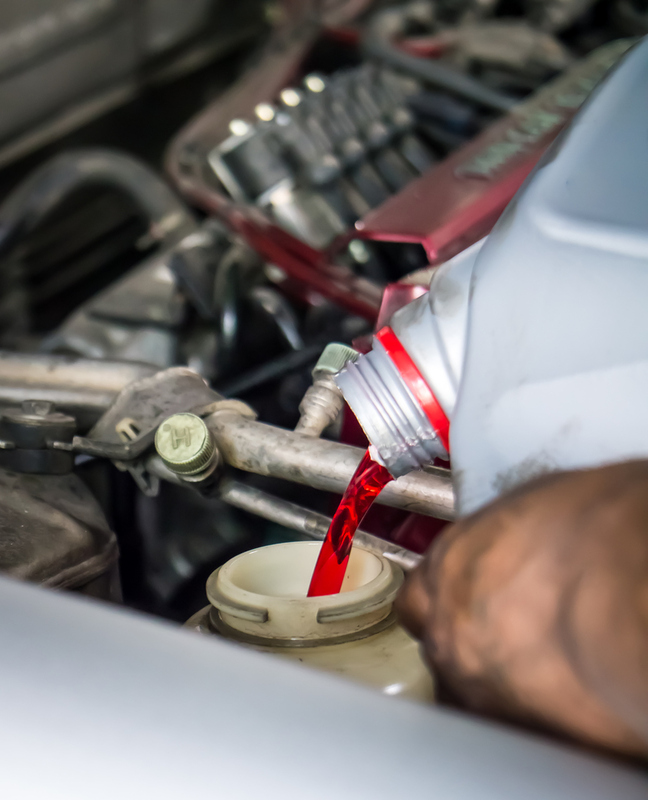 If you have any questions regarding your vehicle’s fluids are you need to schedule an appointment for a flush, give us a call at 336-294-2137 or swing by our shop on West Market Street!